All the pampering essentials you need to treat yourself or someone you love. 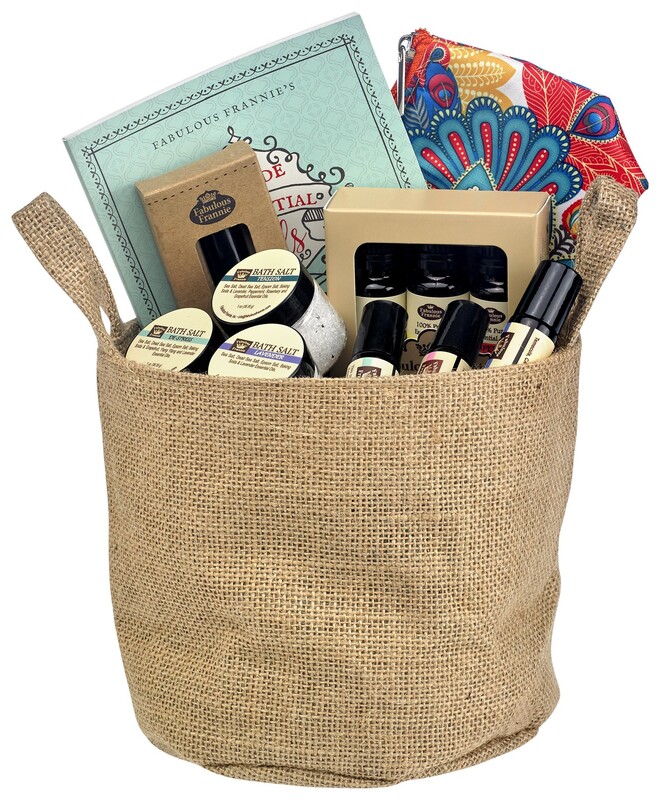 Packed with products sure to please any essential oil enthusiast. 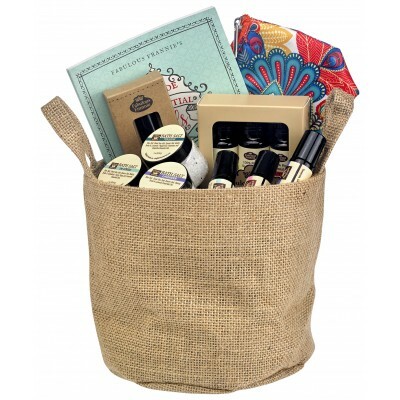 Roll-On Travel Bag: Now she can bring her favorite oils with her wherever she goes in style! This colorful bag holds up to 14 essential oil roll-on bottles. Aromatherapy Inhaler: This portable Aromatherapy inhaler allows her to breathe in soothing aromas anywhere. Frannie's Essential Oil Guide: Mom’s an expert in everything else, so why not Aromatherapy? This handy guide contains profiles on essential oils, information about Aromatherapy, recipes and so much more. Now she can be your favorite know-it-all!